Stylish & chic single story stunner with bonus loft! 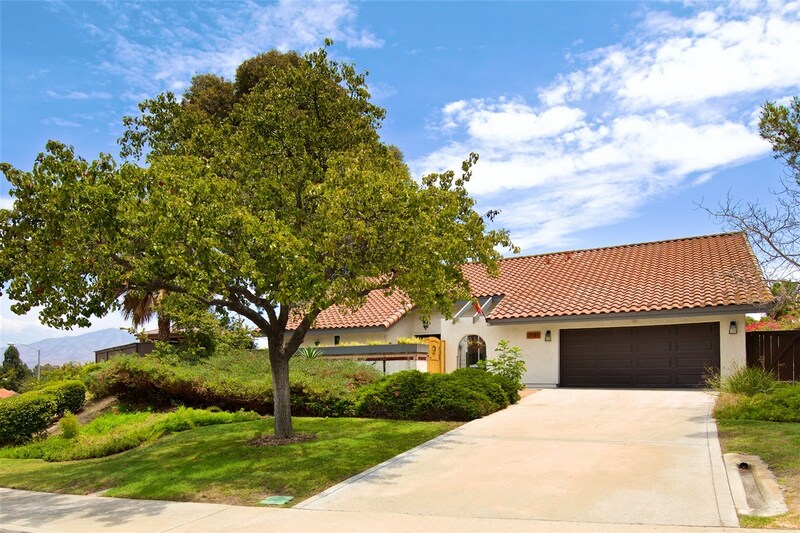 Beautiful Bonita Woods home featuring an absolutely amazing back yard loaded with upgrades! This entertainers dream features two spacious gazebos, one with Spanish bar, grill, sink & wine fridge, & the other with seating area & fireplace. Enjoy serene fountains, expansive engineered deck, & beautiful mountain views. Enjoy the convenience of all bedrooms downstairs, + loft upstairs. Recently remodeled baths, new HVAC, & much more! VA & FHA welcome!, Upgrades and Features: Single story, corner lot - no neighbors to one side or directly behind. Mountain views to the east. Interior: New Carpet in Master, family room, and two back bedrooms. Complete Renovations to both bathrooms - custom counters in master, custom vanity in guest bathroom, new tile floors. New Closets in Master Bedroom. New Windows throughout house. New Paint to Interior and Exterior of house. Refinished, new paint, and hardware for all doors. New recessed lighting in all bedrooms and hallways. Stainless steel appliances - Refrigerator, Dishwasher, Microwave. New efficient HVAC Exterior: $60k+ in yard renovations. New Exterior paint. Uplighting for plants/trees. 3 new fountains. 2 Gazebos, one Outdoor sitting area with fireplace, two with Spanish bar with Grill sink and wine refrigerator. Side Deck-upgraded engineered materials. Upgraded Wood Gate Water efficient drip systems.